This entry was posted on May 18, 2015 by Melinda. 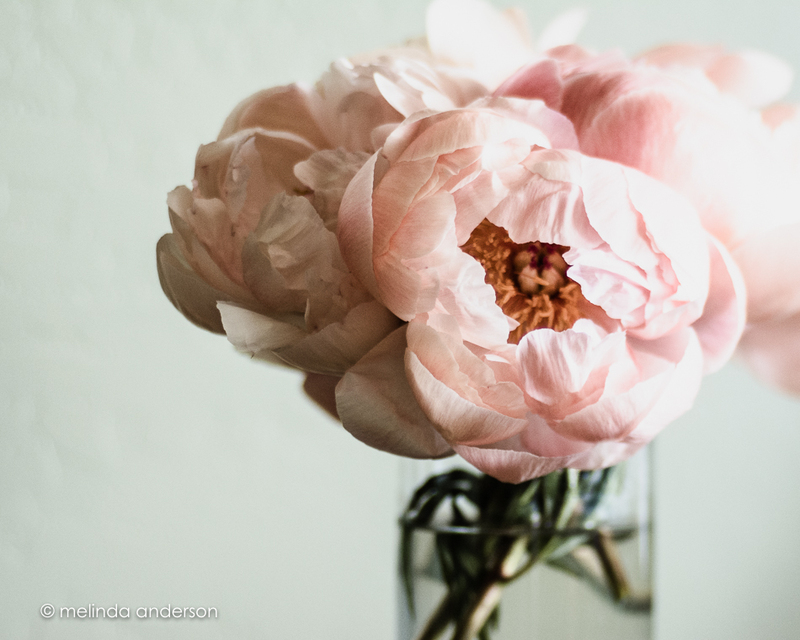 It was filed under flowers, still life and was tagged with peonies, peony, photography, pink, still life. 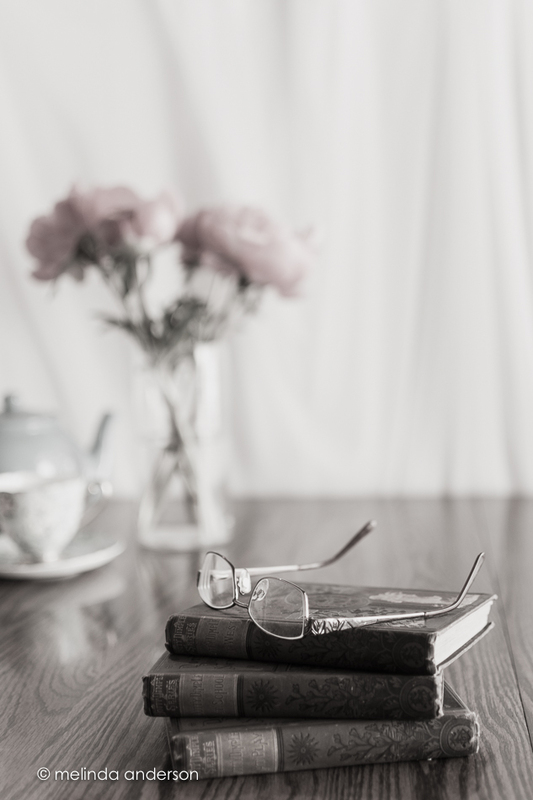 Love the still life the focus on the books and glasses with the wonderful light is so awesome, enjoy your class. Thoughts are with you and Lonnie.